The Absa Cape Epic is held over 8 days in March every year, covering approximately 700 kilometres with 15,000m of climbing in South Africa's Western Cape. 10 team entries for the 2020 Absa Cape Epic have been set-aside exclusively for 2019 Pioneer riders. You can guarantee your entry either via performance, or through a draw. 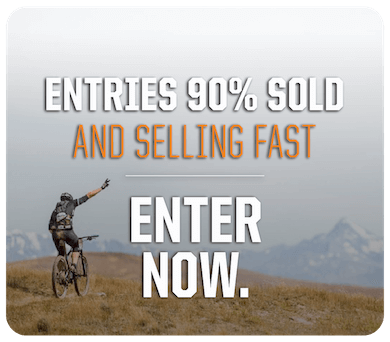 The 6- Day Pioneer Mountain Bike Stage Race through NZ’s Southern Alps is a true pioneering feat. 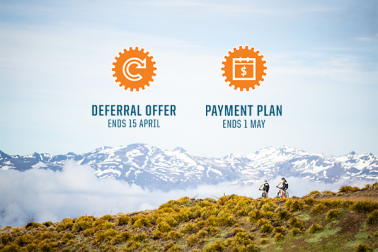 On your journey, you will discover stunning scenery, experience the brutal nature of the challenge, and will leave New Zealand heaping praise on this epic event and its pristine backcountry trails. Many riders push themselves to their absolute limits and then ride beyond to discover new limits for themselves and their teammate. The level of camaraderie that develops amongst the riders around the social lounge in camp every day is staggering and heart-warming. We don’t exaggerate when we say life-long friends are made on this journey. Find your riding partner today and become a Pioneer.